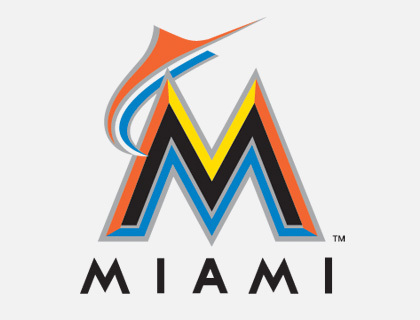 Miami Marlins: Marlins prepared to lock up star outfielder Mike Stanton. 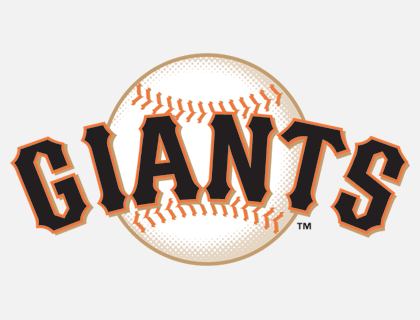 San Francisco Giants: Melky Cabrera may face additional suspension time for creating fraud site to try to get off of positive drug test suspension. 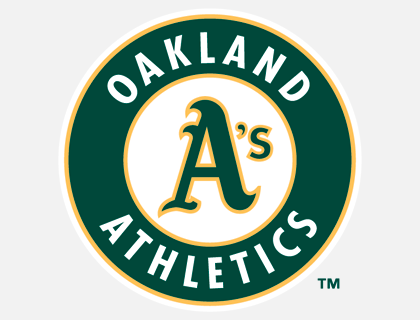 Oakland Athlerics: LHP Brett Anderson to be reinstated from DL following 2011 Tommy John Surgery. 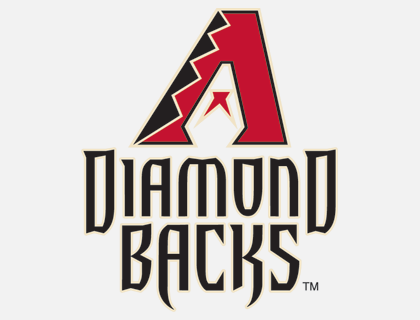 Arizona Diamondbacks: Dbacks top LHP Prospect Tyler Skaggs scratched from AAA start, To make his MLB debut during upcoming double header. 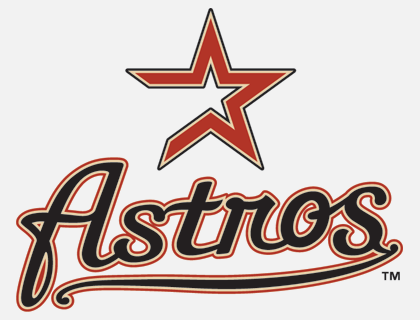 Houston Astros: Astros fire manager Brad Mills, Tony DeFrancesco set to be interem manager. 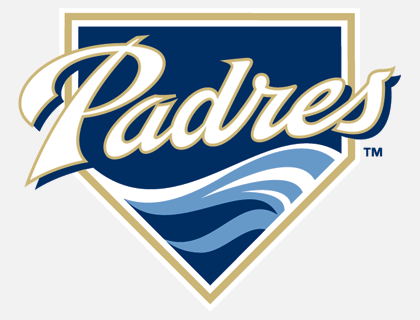 San Francisco Giants: All-Star Melky Cabrera suspended 50 games. 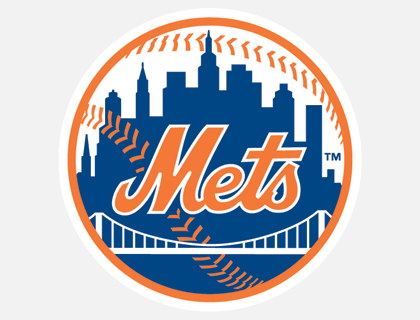 New York Mets: Red Sox to trade catcher Kelly Shoppach to the Mets. 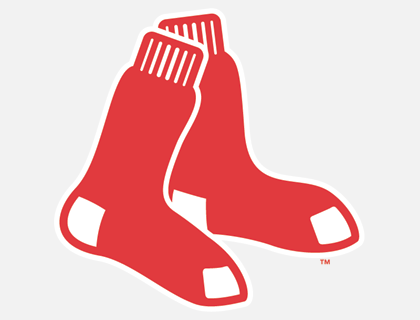 San Francisco Giants: Pablo Sandoval return to Giants line-up this season. 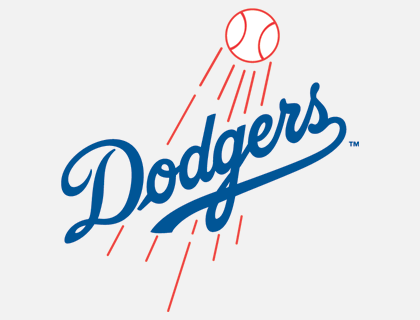 Los Angeles Dodgers: Dodgers promote cuban prospect Puig. 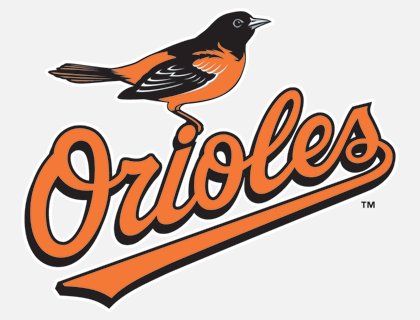 Baltimore Orioles: O’s Rumored to promote shortstop prospect Manny Machado to MLB, and promote Pitcher Dylan Bundy to AA Bowie.